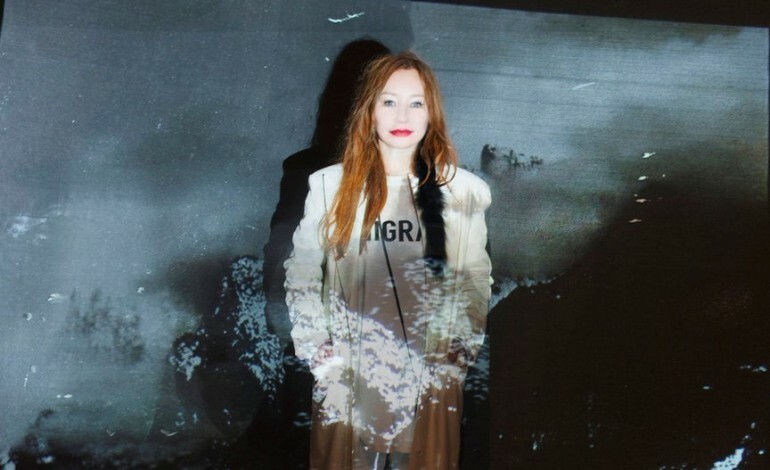 Eight-time Grammy award nominated singer Tori Amos has released a new track ahead of her May album release. “Trouble’s Lament” is the first song from Amos’s fourteenth studio album, and is a soulful blues track, showcasing her one-of-a-kind vocals and talent for thought-provoking lyrics. More than 20 years into her hit solo career, Amos is set to release her newest album, Unrepentant Geraldines on May 13th via Mercury Classics/Universal Music Classics. She’s also launching a summer music tour, with dates in July and August. “Trouble’s Lament” has a distinctly southern element to it, in its feel and in its lyrics. Amos croons about the devil’s flames licking at her heels, and admits that her upbringing in North Carolina had a big influence on some of the blues influences in her music, saying the South is “in the blood.” That influence can be seen in “Trouble’s Lament,” which has a slower, sadder feel that fans have come to expect and enjoy in Amos’s music. Amos is coming off the heels of a period in her music that has been stylistically diverse from the rest of her work. She admits that Midwinter Graces, Night of Hunters and Gold Dust all sounded different from her earlier work. Amos also just released her first full theatrical project, “The Light Princess,” which premiered at London’s Royal National Theatre. Branching out from some of her earlier trends as she moves into her 50’s, Amos is showing no signs of slowing down and proves that the most successful of artists continue to grow and adapt as they move into the second, third and fourth decades of their careers.